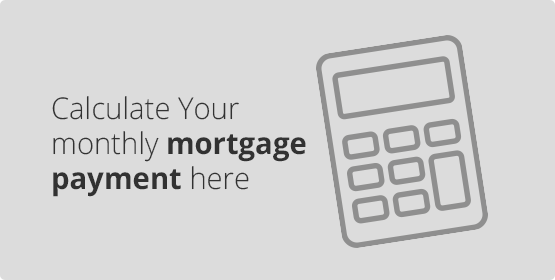 Our team consists of mortgage advisors, who focus on mortgage deals on a daily basis. This makes a huge difference from general financial advisors, who do not specialize and therefore cannot offer detailed analysis and tailor made service for each client. specialists from the whole Czech Republic. make, when buying a property (only in Czech). Thank you so much for your cooperation of our mortgage loan. In all that paperwork and administration around I would be lost, but with your help it was much easier. Thanks a lot! At first, I was skeptical of any cooperation, I was taught to believe only myself and the closest. However, here it is possible to say with certainty that the exception confirms the rule and the exception is the team bezporadce.cz. They have always been very patient and willing to answer all my questions and thanks to their professionalism, we have achieved very tight deadlines. Quick action and friendly approach. Thank you very much and I recommend your services further. How to choose the right property and what to be aware of? You will save 10 % on property check. Do not pay for new property until you know its condition. Shop in the Cashback World, shop and benefit from Cashback and Shopping Points with every purchase. Use promotional legal services from Lawyer Vavřík. Top home designers for design or reconstruction of your interier. Enjoy interier set up. Get 10 % discount to furnish your home from Říha Interier. We change renting your flat in a carefree and guaranteed income for you. Nadace Divoke husy (Wild Geese Foundation). 2017The Good Shepherd Hospice Advent Beneficial Concer, TŘI, o.p.s. Copyright © 2019 - Bezporadce.cz. All rights reserved.